3. How tall is Prince Harry? 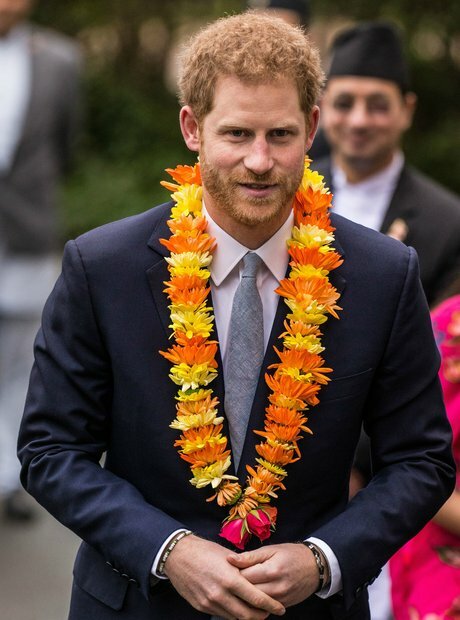 Prince Harry is 1.86m or 6ft 1in tall. He is slightly shorter than his brother Prince William, who is 1.89m or 6ft 2in tall.